Here's the senior portrait information you requested. Thank you for requesting a copy of the 2020 senior catalog. We're so excited you you want to know more about senior portraits at Baer Studios! 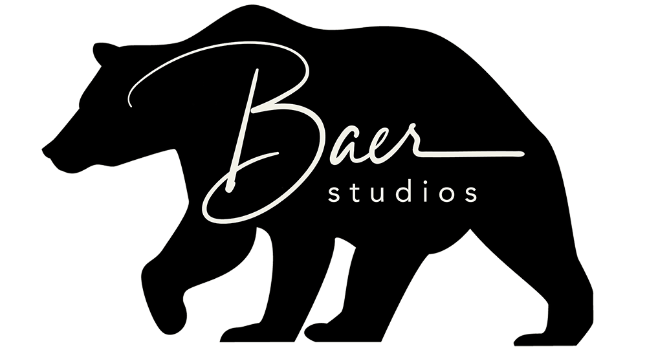 Here's your link to the 2020 Baer Studios senior catalog! The best times book up fast. Hello! If you would like a digital copy of our 2020 senior catalog, enter your email below and we will email you a copy!